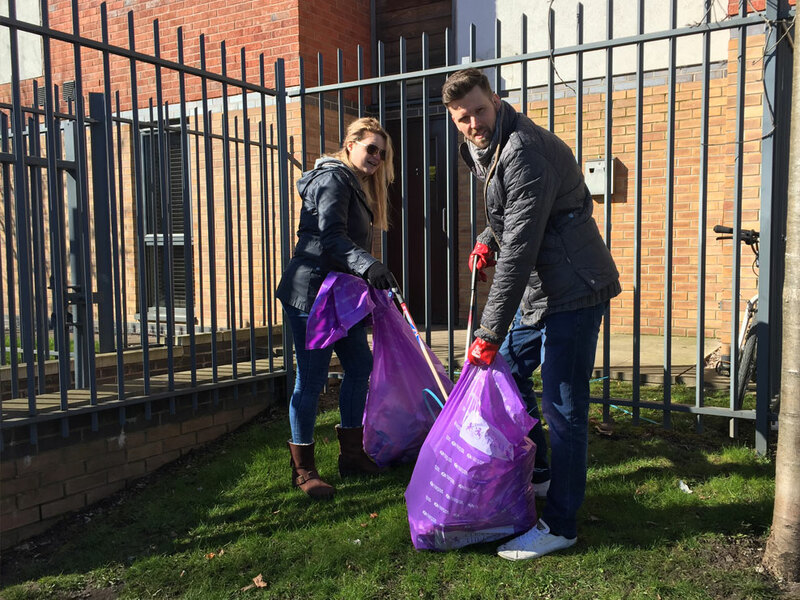 Every year we get involved in The Great British Spring Clean, a nationwide campaign run by Keep Britain Tidy. This is a national drive to help local communities come together to improve the environment on their doorstep. This year it is taking place 22 March – 23 April. Keep Britain Tidy is aiming to inspire 500,000 people to join forces including community groups, schools, businesses and government bodies to collect and dispose of litter! Making our streets, parks and community areas a cleaner, litter free place. If you are interested in setting up your own litter pick for the Great British Spring Clean you can sign up directly on the website where you will be able to register your event so volunteers can find you. Or just search your local area to find other litter picks you can join in with! Carbon are taking part in a record (for us!) 3 litter picks this year. The first is with the Salford Social Value Alliance, which we are super proud to be a member of! It’s taking place in Eccles, Salford, home of the Alliance. 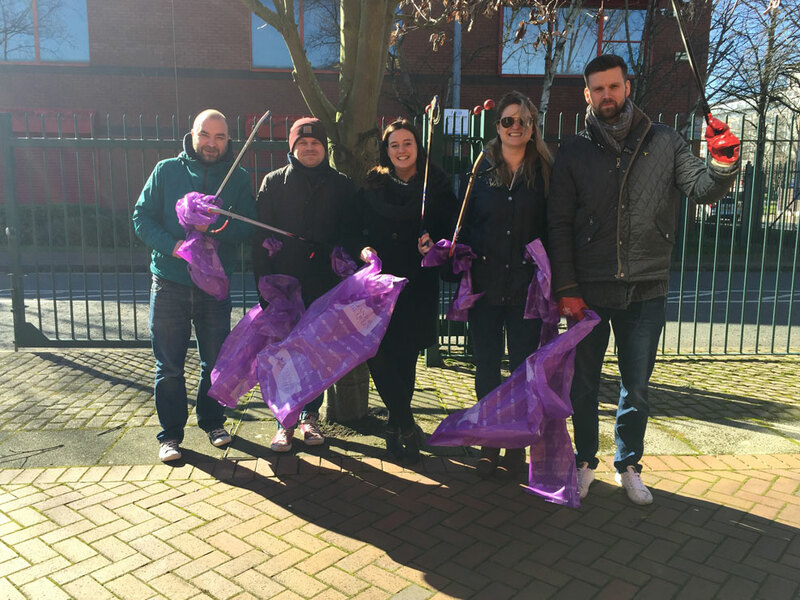 It is really important to us to show the community that as a business in Salford, we are responsible, caring and passionate about keeping our neighbourhood clean and tidy for everyone to enjoy. Our second litter pick is at our Carbon HQ. 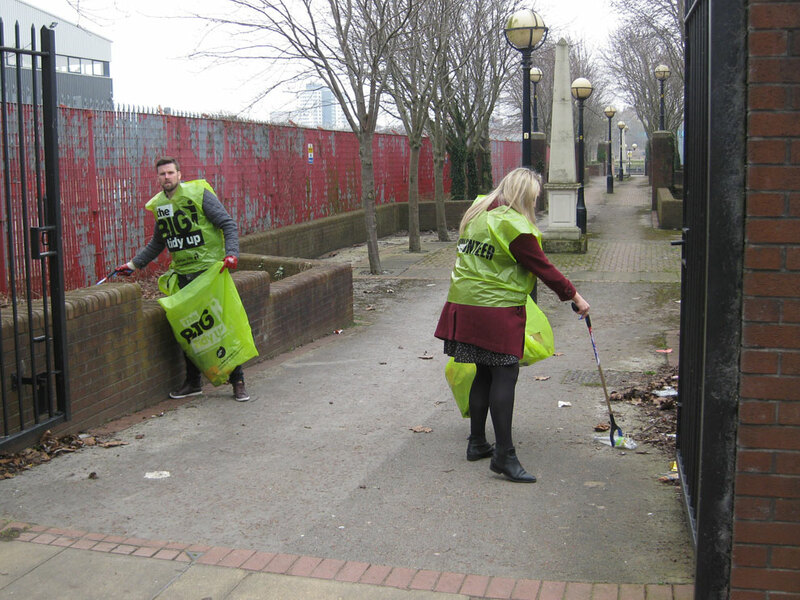 Businesses from across MediaCityUK have also been invited to join in cleaning up the surrounding areas. 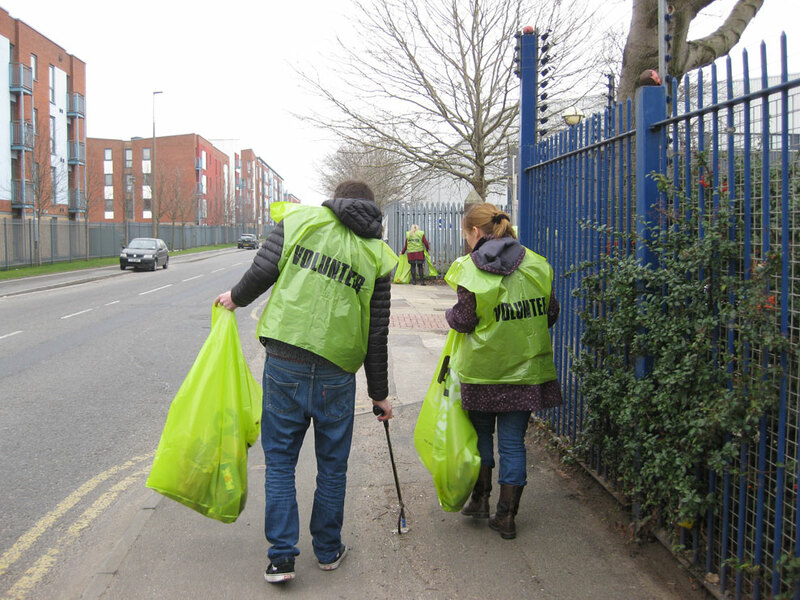 Our third and final litter pick will be with the local community in Ordsall. As some of you may know this was our home before we made the move to MediaCityUK, but is somewhere we still regularly visit every Friday afternoon to volunteer in the garden at the beautiful Ordsall Hall. If you would like to sign up to pledge your time you can do so on the Keep Britain Tidy website. Or come join us on one of our litter picks! Please email us at hello@carboncreative.net for more information. 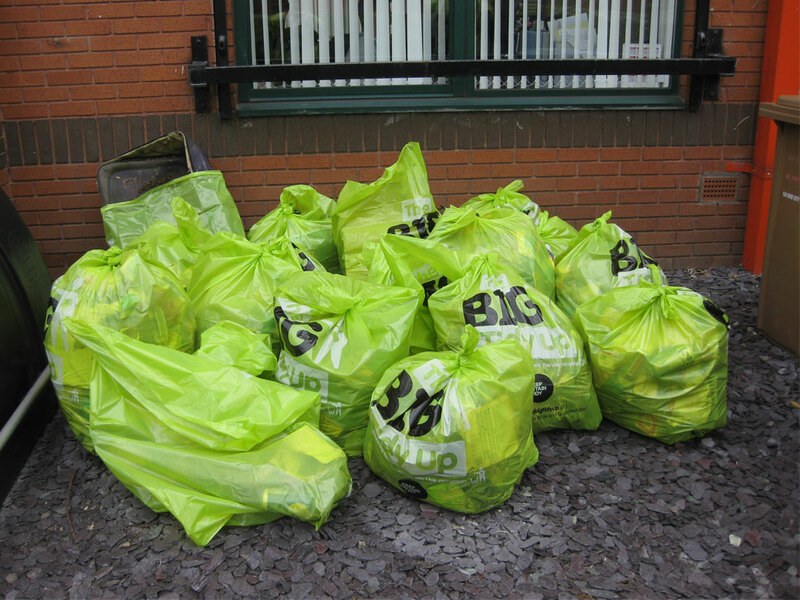 Here are some of our previous litter picks!